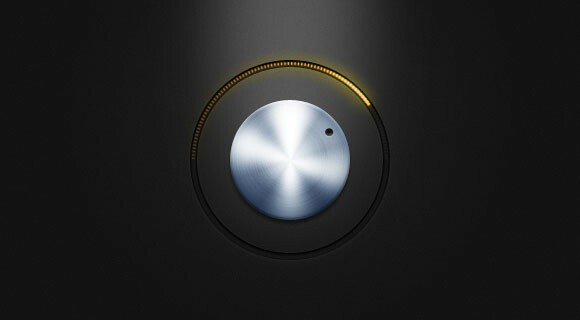 Free PSD metal knob with yellow led lights on a dark background. This freebie has been released on 365psd by Ashung Hung. Posted on March 22, 2013 in Free PSD, Knobs and tagged knob. This post has been viewed 4523 times. Free PSD light UI controls including a knob and some horizontal and vertical sliders with realistic shadows. Created by Dart 117. Today on 365psd we have found a dark knob with glowing light leds PSD. A free PSD designed by Johan Geijer. It’s futuristic, neon, and abstract. 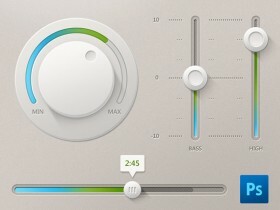 This super-realistic volume dial doesn’t pull any punches, and it’s cranked up to 100%. Free PSD! A black knob with blue glowing lights. 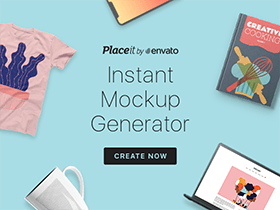 PSD freebies designed by Timur Bolychevtsev. Great resource for your UI project.